Nigerian startup Requana has launched its online services marketplace, which matches consumers with over 300 different types of professionals. 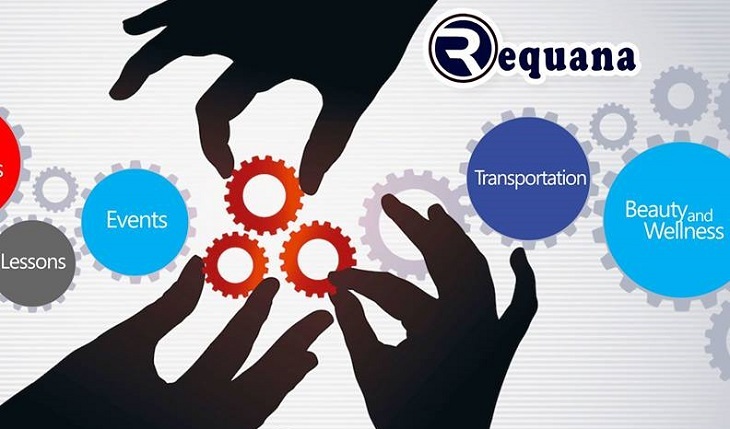 Launched in Port Harcourt in July, Requana lists professionals in categories such as home, beauty and wellness, events, transportation and tutoring. Chief executive officer (CEO) Oladosu Emmanuel told Disrupt Africa the local services space in Nigeria was enormous but highly fragmented, filled with inefficiency and largely offline. “Our vision is to ensure that people are connected to the best professionals who will offer excellent services, and also to bring more clients to professionals more easily and faster through technology,” he said. The concept has been gaining momentum in Nigeria, with companies like Wesabi and V-Connect currently operating in Lagos and offering a range of services. The self-funded startup currently has around 1,500 individual professionals registered on the platform, with plans underway to commence operations in Lagos and Abuja by January 2018. Users can make requests via the website, with clients without internet access also able to make requests via a short code service platform. Requana charges professionals a commission of between five and 10 per cent, with Emmanuel saying other business models will be incorporated as the firm expands.